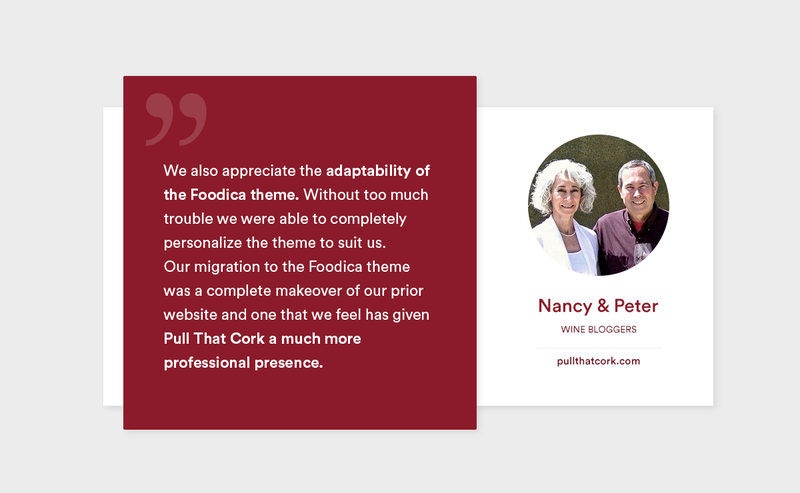 Our case study series sees us talking to world class creatives, agencies and bloggers doing incredible work – and using WPZOOM themes to power their online presences. Today we’re talking with Nik and Dusty, a husband-and-wife team who have been travelling the world for the last decade. They recently debuted Two for the Road, their own self-made and produced TV show on Panhandle PBS, coming to other US national stations early next year. 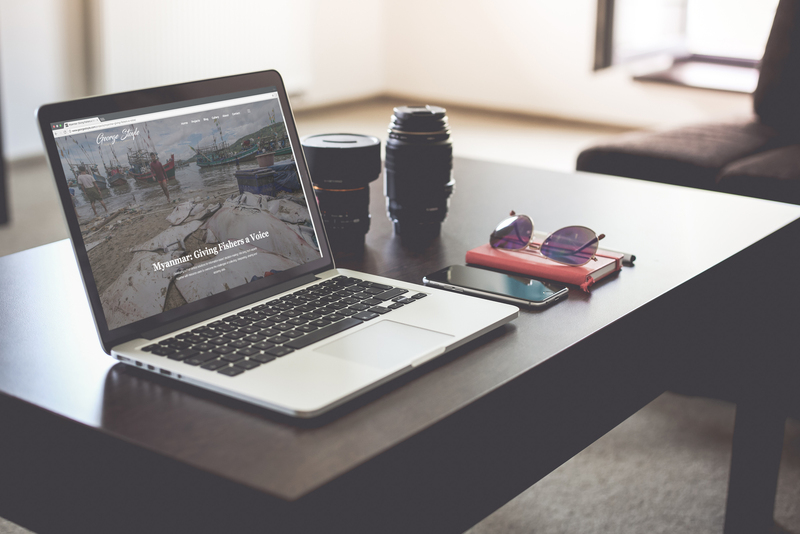 Nik and Dusty have been documenting their travels for years on their blog, with the site powered by our ever-popular video WordPress theme VideoZoom. We caught up Dusty to check in on their travels, talk about their TV show and see what’s next. WPZ: You’ve been travelling the world for nearly a decade now. How did this all start? Dusty: We’ve always loved to travel. It’s always been our shared passion. And one day we just decided to let that love of travel take over our lives! We both had established careers, a nice house, nice cars and all of the modern benchmarks of “success,” but we still weren’t happy with our lives. We just weren’t fulfilled. So that day – almost exactly ten years ago – we made the decision to sell the house, the cars and all of that stuff, we quit our jobs, and we took the money we’d been saving and set out to see the world. Somehow. And it’s been an amazing ride since. 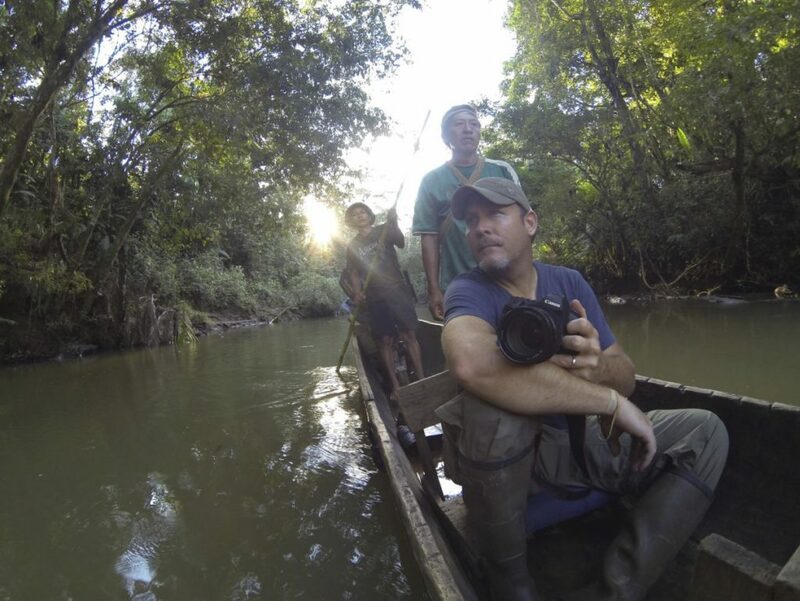 Nik and Dusty travelling the Shiripuno River, Ecuadorian Amazon – another highlight. WPZ: What’s been your favourite destination? Dusty: Easy. Antarctica. Which a lot of people find odd, considering all of the spectacular (and much warmer) places one can visit around the globe. But we found Antarctica to be simply magical. The icebergs, the glaciers, the whales, the penguins… and that strange but wonderful feeling of being completely removed from the rest of the world. We were stunned by the place, and it left a permanent mark on us. And anyone who’s ever been will likely tell you the same. WPZ: You’ve just premiered season one of Two for the Road on Panhandle PBS, congratulation! How did that happen? Dusty: Thanks! It’s been incredible, getting our little show in the air. And it hasn’t been easy. We’d actually tried several times over the last ten years to develop something for TV based on our travels, but it just never really worked out for one reason or another. So we’ve been blogging and creating videos for our website – still hoping for the right TV opportunity to come along – and when we approached Panhandle PBS last year they jumped on board right away! So the show premiered here in Texas last month, but we recently found out it’s been accepted for national distribution to public television stations coast-to-coast in the US early next year. And we’re unbelievably excited! 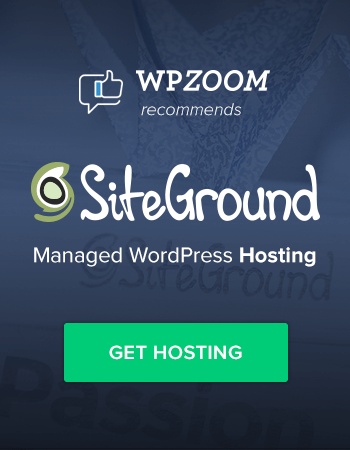 WPZ: Your website uses our flagship video theme Videozoom and looks really great. How has the theme helped your blog and business? 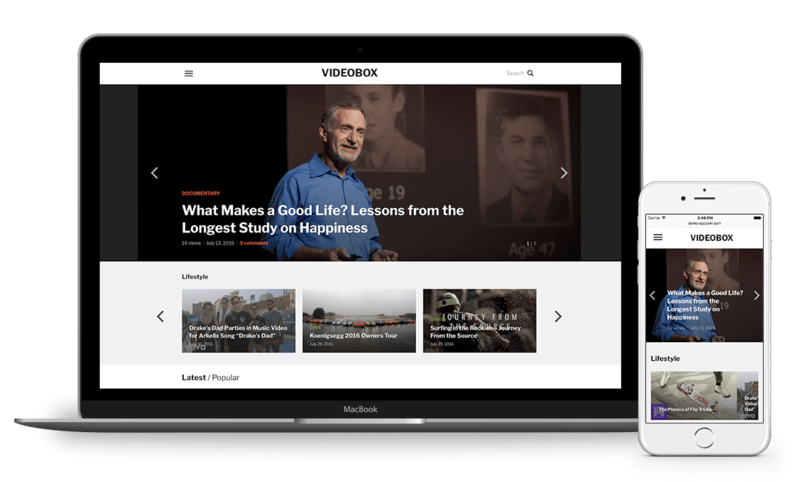 Dusty: We discovered the Videozoom theme several years ago and were immediately impressed by it’s clean, easy to navigate, sharp-looking layout, and the fact that it was designed specifically with video content in mind. And it’s honestly only gotten better since. 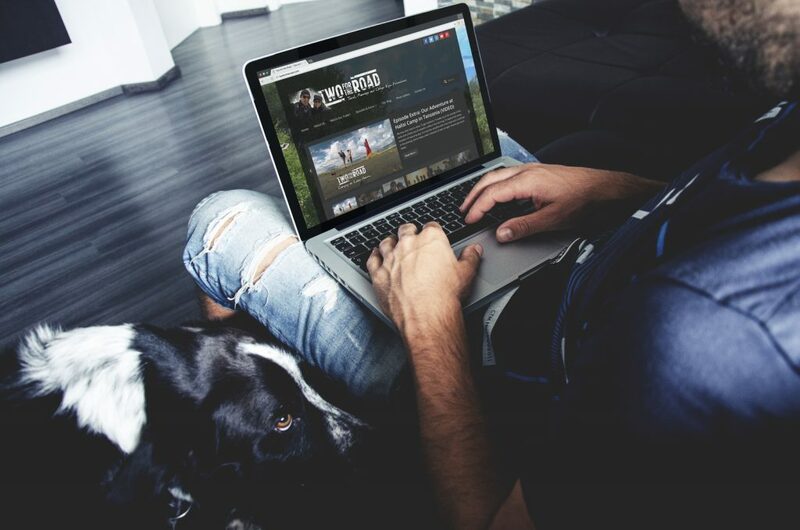 The upgrades and support have been superb, and the fact that it’s easily customizable has really helped us “make it our own” and helped to reinforce our brand. Our readers/viewers really seem to enjoy the site and we continue to get lots of great feedback! WPZ: Bonus question – if you could only take three bits of camera gear, what would they be? Super inspiring to see Dusty and Nik making their dreams being made a reality! All the best with the expansion of the TV show. You can keep up to date with their travels on their website and their Facebook page. 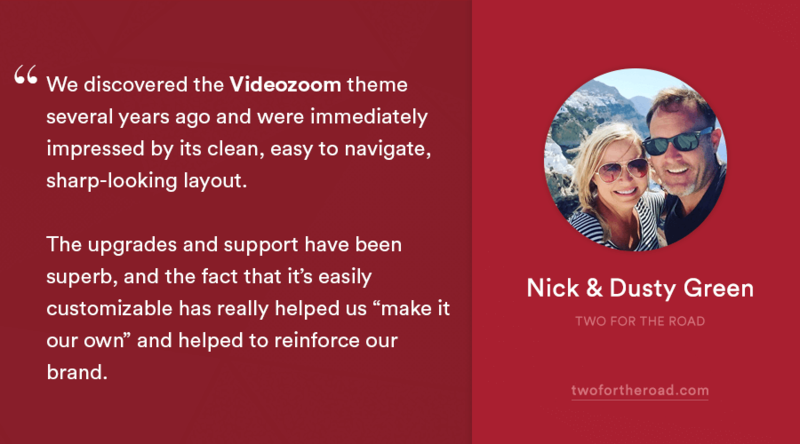 You can get Videozoom, the theme Dusty and Nik use on their site – or check out our new video theme VideoBox. 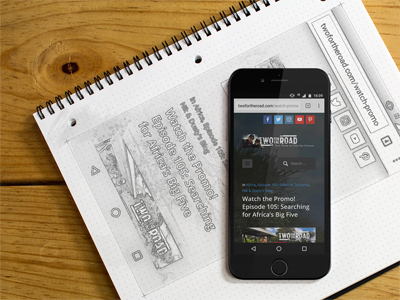 Have you got an inspiring WPZOOM powered site we can feature in a case study?